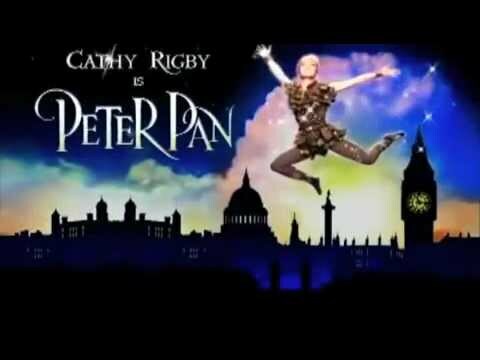 Cathy Rigby flies as Peter Pan, the boy who will never grow up! Peter Pan recounts the adventures of the three Darling children as they fly away from their nursery into the magic and wonder of Neverland. It is in Neverland that they encounter the cunning and evil Captain Hook, villainous pirates, a crafty crocodile and a sprightly fairy, Tinker Bell. The score, a joint effort by Moose Charlap, Carolyn Leigh, Jule Styne, Betty Comden and Adolph Green remains a favorite of children and adults alike. 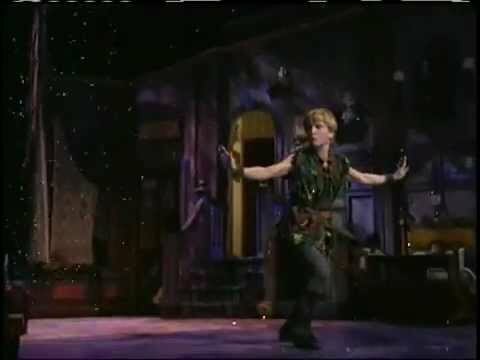 Peter Pan features such classics as “I Gotta Crow,” “Neverland” and “I’m Flying.” Bring a whole new generation of children to experience the magic of Cathy Rigby as Peter Pan! The LA Stage Alliance Ovation Voters, a body of theatre professionals selected annually through a rigorous application / interview process by the Ovation Review Committee, has determined through their votes cast on this production that it is ranked in the top 15% of all registered productions in the ‘Overall Production’ category.